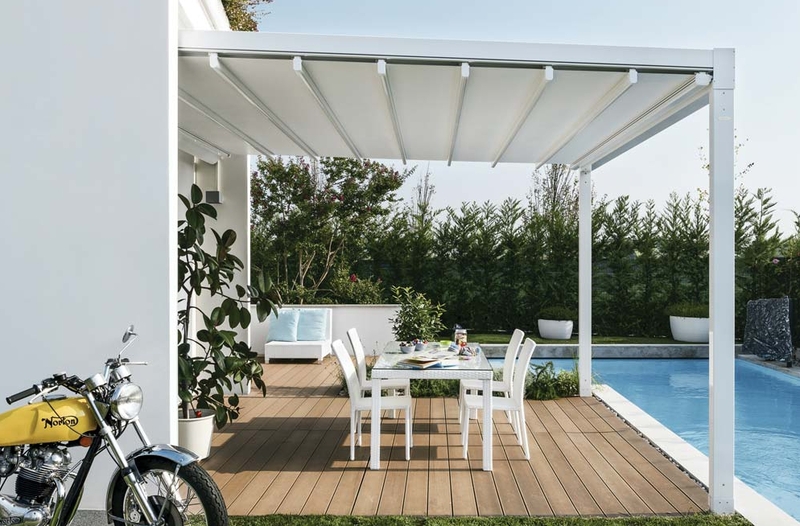 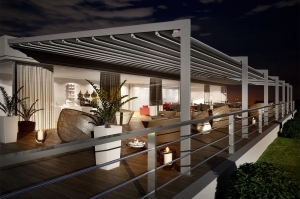 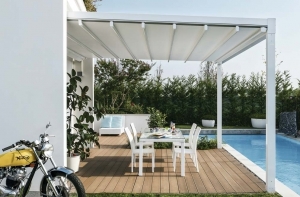 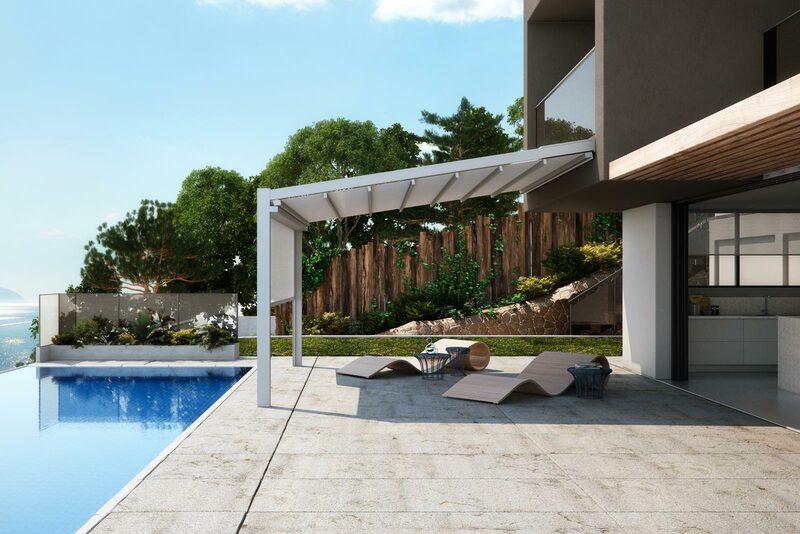 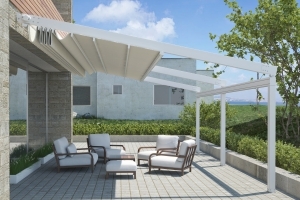 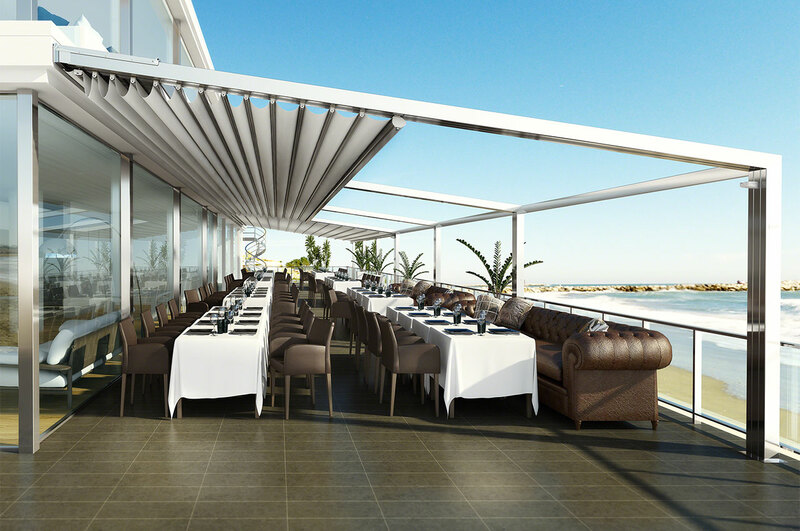 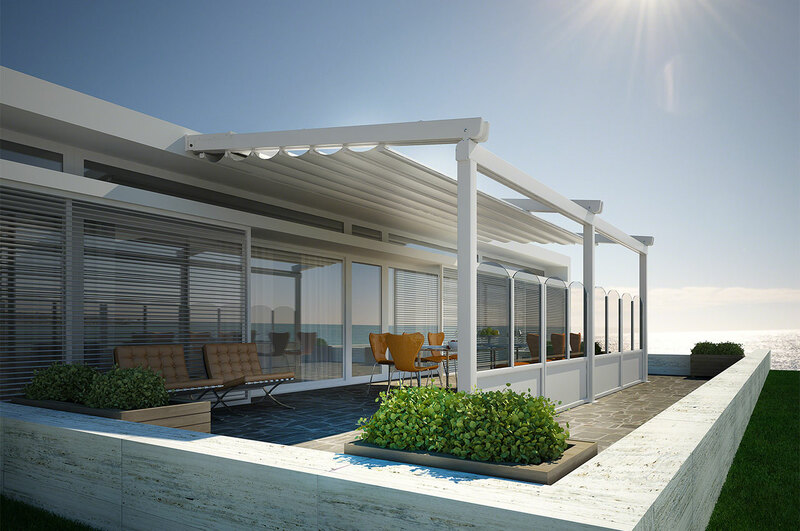 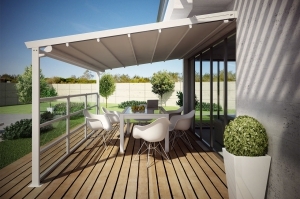 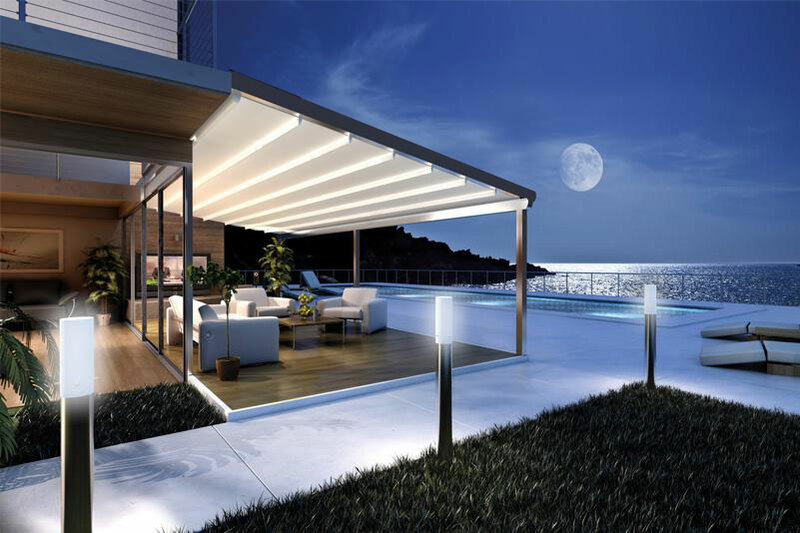 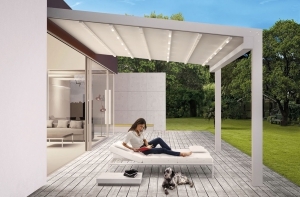 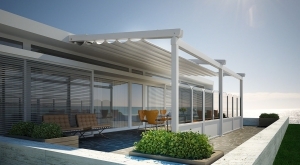 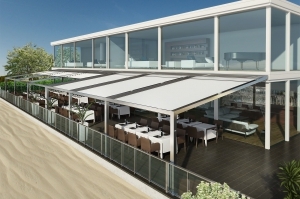 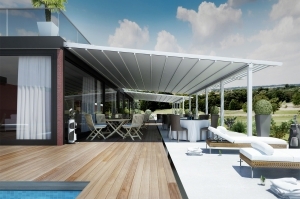 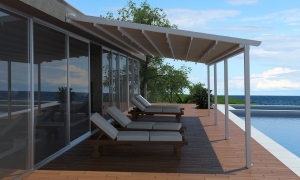 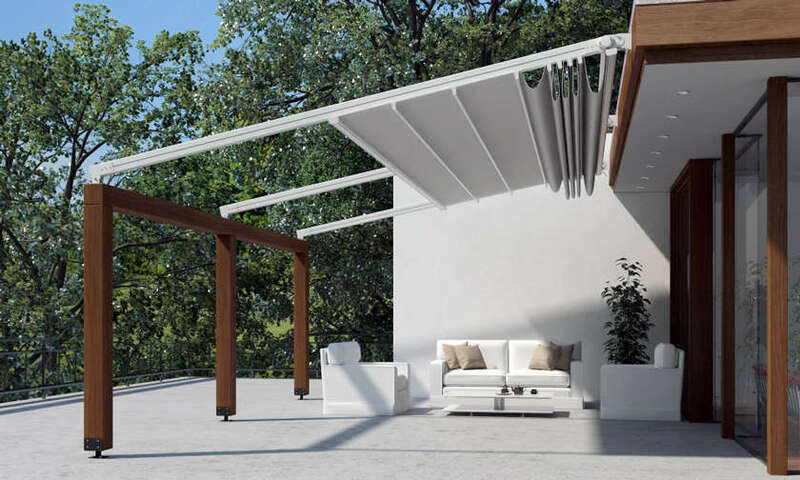 Malibu’s range of Retractable Roof Systems and Pergolas are suitable for use in any weather conditions, for a large range of residential and commercial applications. 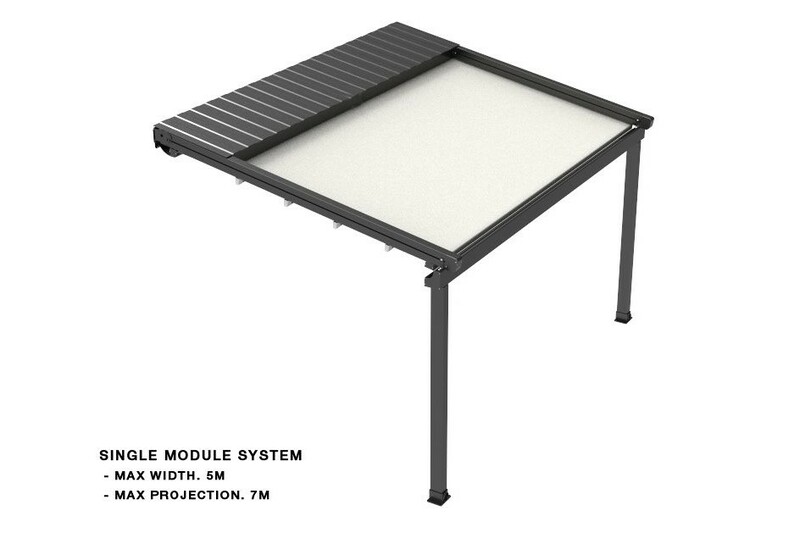 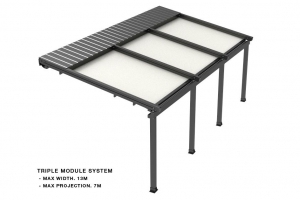 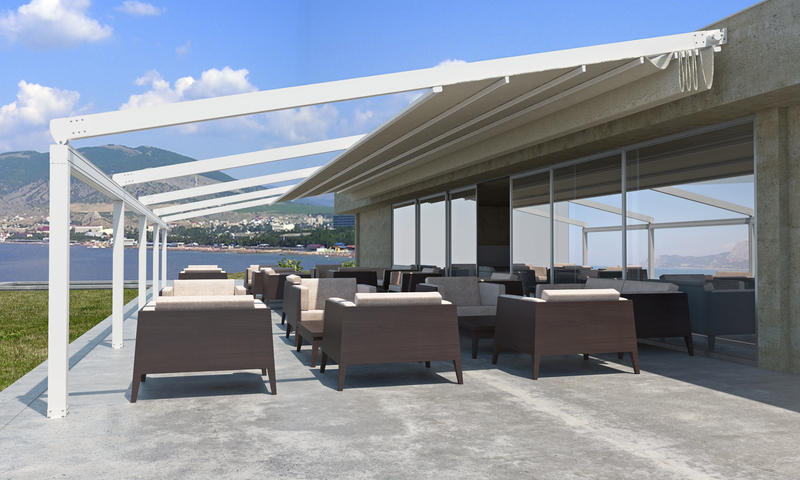 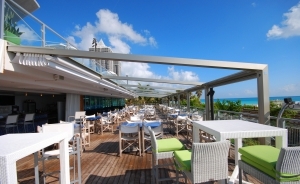 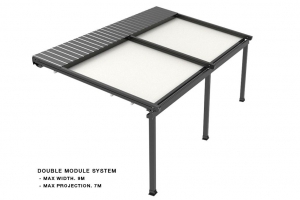 Whether it’s a Retractable Roof Pergola for your backyard, courtyard or deck that you’re looking for, or a custom made roof system to meet the needs of a restaurant, bar or commercial project, there is a Malibu model to suit. The Malibu Awning is the only retractable awning that has been engineered to withstand wind speeds up to 117km/hr (W32). 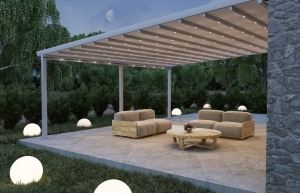 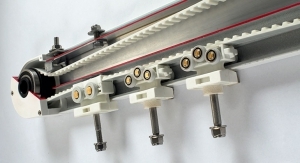 It can cover large areas (more than 100sq metres) in a practical, elegant manner.